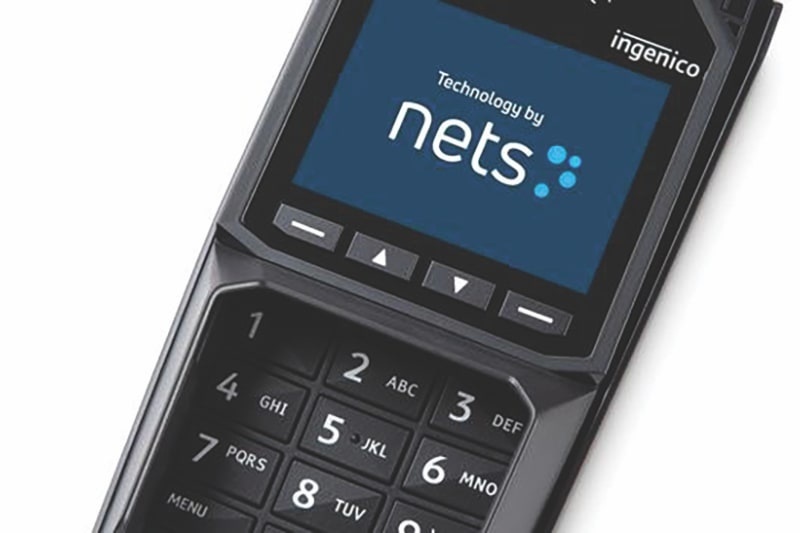 Norwegian bank Sbanken has selected payment solutions provider Nets to support its Open Banking journey across the Nordics and Europe. Nets’ single integration solution will give Sbanken access to account information in all banks in Norway and beyond through PSD2 APIs. 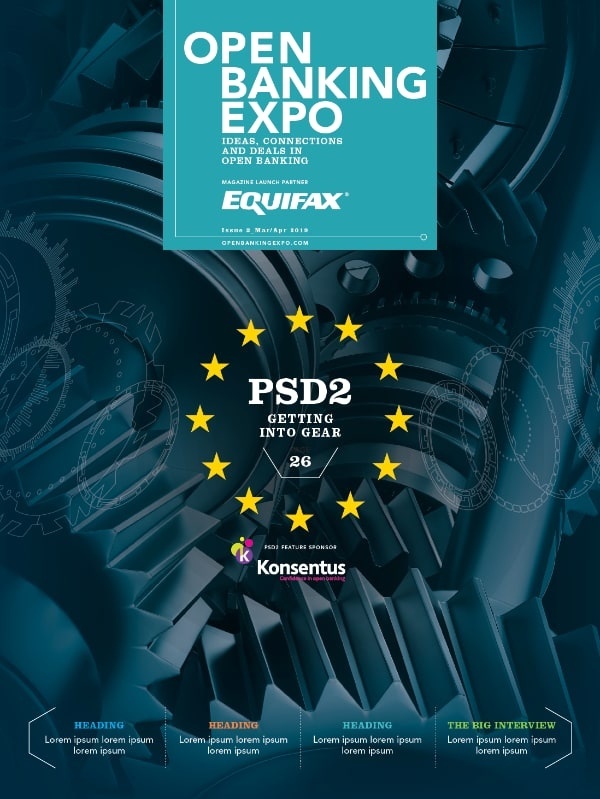 This will enabling Sbanken to develop services for its customers as a third party provider. Christoffer Hernæs, Sbanken chief digital officer, said Nets was selected as the platform provides easy access to the full market through one unified connection.